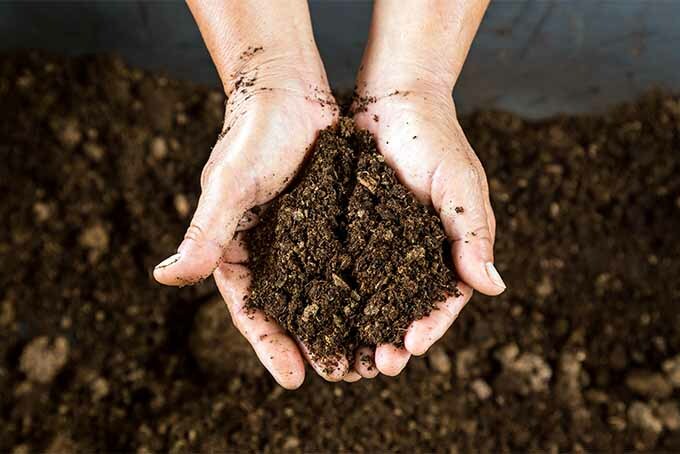 Peat moss has been a go-to soil amendment for gardeners for decades. More recently there has been some controversy as to its sustainability. Should gardeners use it? What alternatives are available? Find answers to these questions and more on Gardener’s Path. Gardening has so many benefits, especially for seniors. 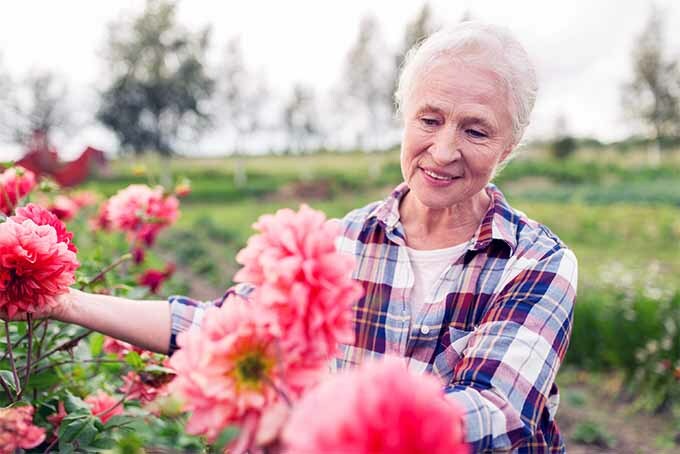 See why horticulture is good for our oldest generation, and learn what you can do to make it a safe and fun experience for all ages. We will also explore ways to use your green thumb to create bonding moments! For all of this and more, continue reading on Gardener’s Path. Have you heard of juglone toxicity? 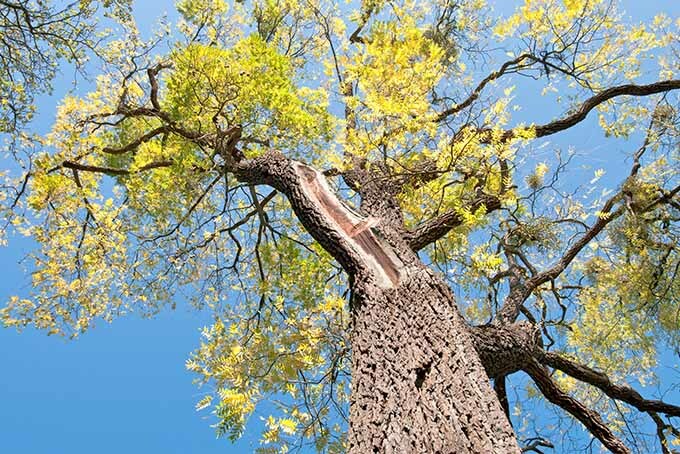 This side effect of keeping black walnut trees may be killing your other plants. Learn what fruits and flowers can withstand living near the tree and how to properly treat sensitive plants with our owner’s guide on Gardener’s Path. Diatomaceous earth is a wondrous powder made from the crushed bodies of prehistoric fossils, with many modern garden uses! 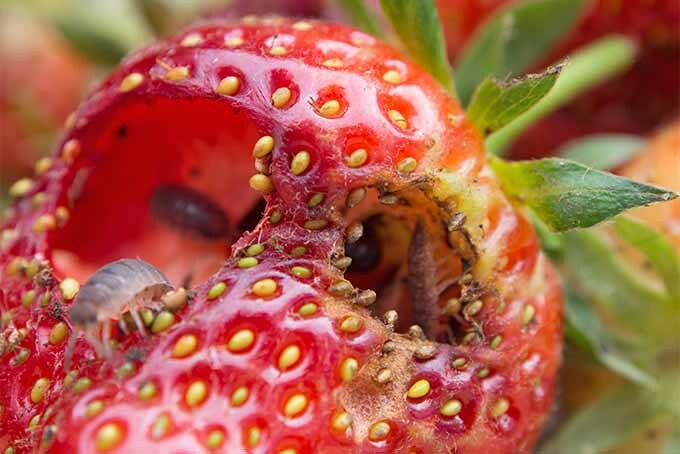 Get tips for application as a natural pesticide. Plus, learn how to use it in your home and on your poultry flock in this guide from Gardener’s Path. Watermelons are a delightfully traditional way to celebrate the end of summer. 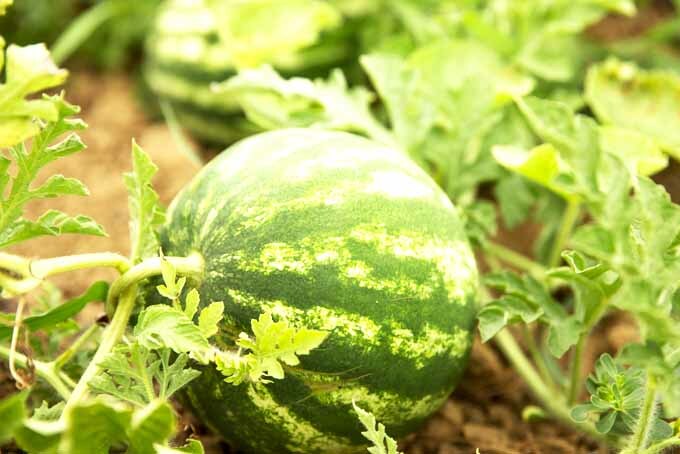 While thought of as an intimidating fruit to grow, they are worth the effort with their sensational sweet bounty. Learn how to introduce these beauties to your garden with growing and harvesting tips that anyone can master. Start here to learn more now on Gardener’s Path!